As the mercury starts to drop, most homeowners will see their energy costs start to go up. In attempt to stay warm, most homeowners will simply crank up the heater, but unfortunately, that’s one of the least efficient ways to stay warm. Instead of heating up your entire house, why not just keep the area you’re hanging out in warm? This strategy is called Supplemental Heating, and it’s one that more and more homeowners are starting to turn to. Without a doubt, supplementing the heat in your home is the absolute easiest way to lower your energy bills without sacrificing your overall comfort. There’s a number of ways you can utilize this technique to stay warm. But first, let’s learn how it works. 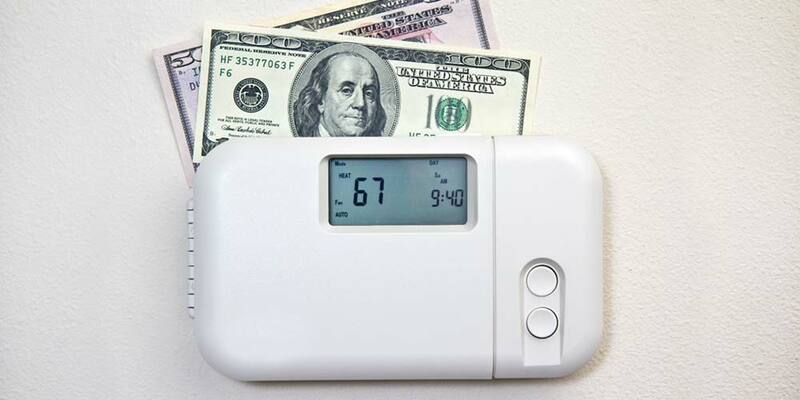 Supplemental heating is a straightforward strategy more homeowners are turning to as energy prices continue to rise. Instead of raising the internal temperature of your home to a consistent level throughout the entire house, only specific areas are heated while the rest of the house remains cool. The logic behind this is simple. If you are not going to be moving throughout the house, from room to room, on a regular basis there is no reason to keep every room the same temperature. A more economical solution is to only heat the spaces you are currently occupying. 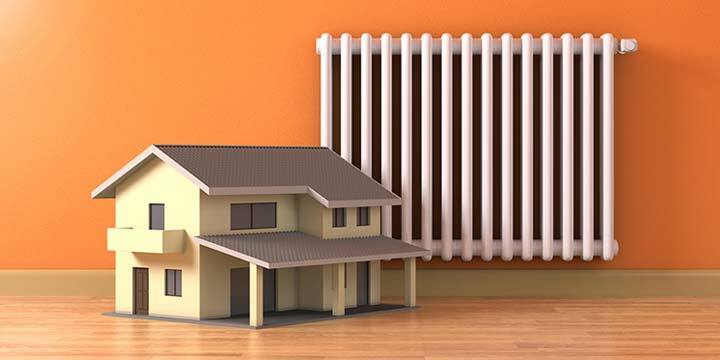 There are a number of benefits to adopting a supplemental heating strategy in your home. Let’s take a closer look at the three most common benefits of this strategy. The most notable benefit of supplemental heating is there is the minimal amount of wasted energy. Heating your entire home is only cost-effective if you have family members spending time in each area while the heater is turned up. If not, you’re simply paying to heat up an empty room that could otherwise remain cold. Heating your home in this manner will solve this problem, as you’re not wasting energy maintaining the temperature in rooms that have no need to be warm. One commonly overlooked cost of relying solely on central air to keep your house warm is the energy required to push warm air from one area of the house to another. Not only are you paying extra to maintain higher temperatures in unused rooms, but you are also using additional energy simply to push warm air throughout the central heating system. Supplemental heating ensures this is never an issue. Another benefit of this heating strategy is you gain more control and flexibility over the temperature of each space. A common problem in households with multiple people is everyone likes to sleep with their room at a different temperature. Some people sleep hot, so they prefer a colder bedroom at night. On the other hand, some people sleep cold, so they prefer sleeping in a warmer bedroom. Supplemental heating allows each individual to choose the temperature of their own room without making someone else sacrifice their comfort. 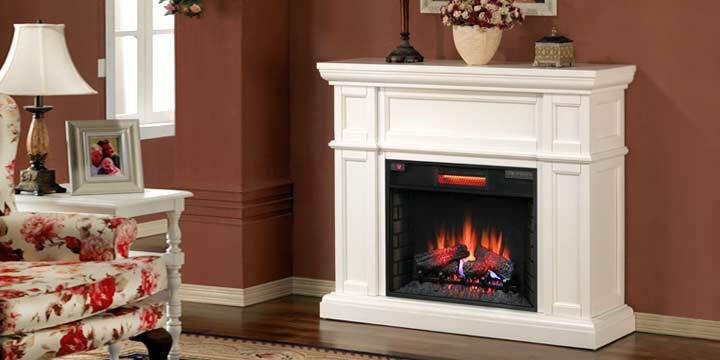 Electric fireplace heaters are often overlooked as a simple and economical way to spot heat areas of your home. While portable space heaters are traditionally the first option people think of, the popularity of electric fireplace heaters has grown tremendously in recent years. This rise in popularity is due to the style and decor of fireplace heaters. Space heaters work great at supplemental heating, but they typically lack the style that people desire. Over the past several years, there have been a number of design and technological breakthroughs which have made them an excellent choice. An electric fireplace heater provides you all the benefits of a traditional portable space heater without sacrificing the ambiance of your room. In some situations they even have the ability to save more money on energy costs than a basic space heater. Plus, nothing is better on a cold night then curling up next to the fireplace. 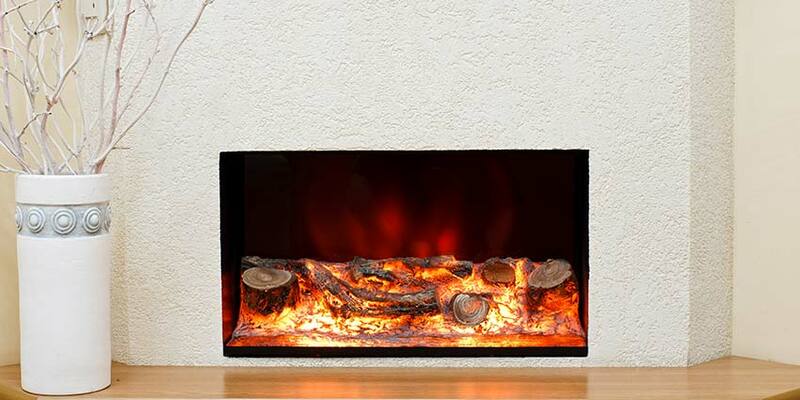 The best part is new types of electric fireplace heaters are released every year. You can even buy a hanging gel fireplace for your wall. What Type of Fireplace Heater is Right for You? When buying a fireplace heater for your home it is important to take a few minutes and decide which option is right for you. If you already have a fireplace but don’t use it often, then a fireplace insert would be the perfect solution for you. It allows you to save on the cost of renovating or rebuilding your existing fireplace. When you install a fireplace insert, you also get added insulation and all of the heat being produced radiates throughout the room. As a result, you will no longer be losing heat up the chimney. 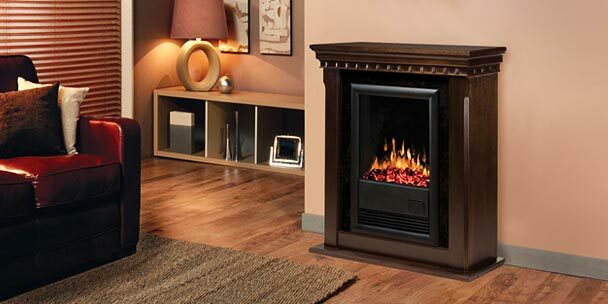 If you do not currently have a fireplace there are a number of fireplace heaters to choose from. Corner fireplaces and electric stove fireplaces are both popular options because they take up very little space and can be placed in areas of the room which are not typically being utilized. Essentially, you are adding a fireplace without sacrificing any usable space. 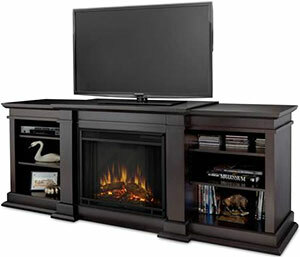 TV stand with a built-in fireplace is a type that is rapidly growing in popularity. These are electric fireplace heaters which are strategically placed in the middle of an entertainment center to offer an attractive, yet multi-functional solution. You can set your television on top of the console or mount it on the wall above the fireplace. 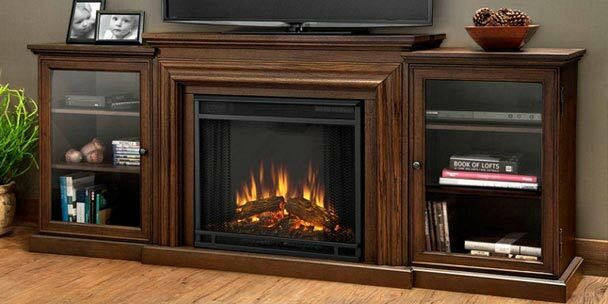 If you are hesitant to try an electric fireplace heater then consider a gel fireplace as an alternative. Gel fireplaces have become increasingly popular because they are the best of both worlds. They offer a real fire but without the soot and smoke associated with log burning fires. At the same time, they do provide a real fire whereas many electric fireplaces do not produce an actual flickering flame. I completely agree with this concept of heating the rooms in which you are most likely to spend a lot of your time. It is especially important for the bedroom and living room because you are usually sedentary, and your body energy will be lower. One of my biggest annoyances with a house (or in my case, apartment) is when the heater works really well in the kitchen and the hallway, but it can’t keep the other rooms warm. I blame the large windows that are poorly insulated. I can’t stand working in an overly warm kitchen, and it is impossible to enjoy a movie when your nose is numb from cold.